This rich, gorgeous and succulent pie is made by combining a creamy simmered meringue with the heavy cream, molasses, light brown sugar, maple syrup, and egg yolks, then pour the mixture over pecans scattered on a pie shell. It is a drop-dead simple, yet classic pie recipe. And, one of my personal favorites. 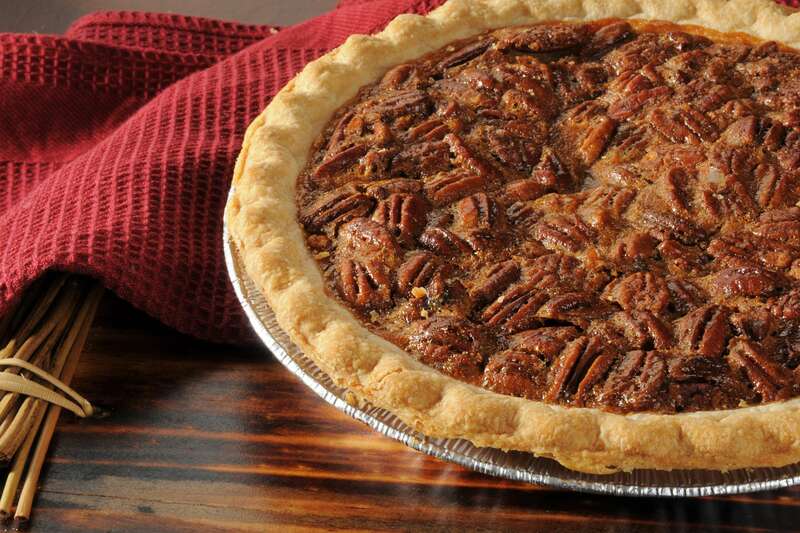 RecipeSavants.com This rich, gorgeous and succulent pie is made by combining a creamy simmered meringue with the heavy cream, molasses, light brown sugar, maple syrup, and egg yolks, then pour the mixture over pecans scattered on a pie shell. It is a drop-dead simple, yet classic pie recipe. And, one of my personal favorites. Smart Recipes, American Recipes, Eggs Recipes, Recipes Eggs American Classic Pecan Pie PT1H20M Serves 8 Ingredients: 1 Store-Bought Deep Dish Pie Shell 1 Cup Maple Syrup 1 Cup Packed Light Brown Sugar 1 Tablespoon Molasses 0.5 Cup Heavy Cream 4 Tablespoons Unsalted Butter 0.5 Teaspoon Salt 6 Large Egg Yolks 1.5 Cups Pecans Preheat the oven to 350 degrees. Arrange a rack in the lowest position of oven. In a saucepan, combine the maple syrup, brown sugar, molasses and cream over medium heat and cook for about 5 minutes, stirring occasionally. Remove from heat and keep aside to cool for another 5 minutes. Stir in the butter and salt to the cream mixture and stir well. Add egg yolks and beat until well combined. Meanwhile, arrange the toasted pecans in the pie shell, and pour syrup on top. Bake in the preheated oven for about 45 minutes (about an hour if your crust is frozen). Allow the pie to cool on a wire rack for at least one hour before serving. If you enjoyed this easy pie recipe, you'll love these fresh ideas! 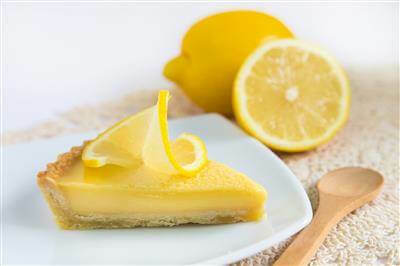 This rich, luscious pie is made by combining eggs and butter – flavored with lemon juice and peel and then poured over freshly made pastry crust. Serve atop whipped cream. While traditional pies earn honor as festive depictions for ages, it’s exciting to jiggle up the tradition. Amaze your family with this crust-less and flourless pie this year--it will become one of their holiday favorite for sure. As if creating the classic lemon meringue pie was not enough, some talented pie guru invented this tasty orange rendenition! 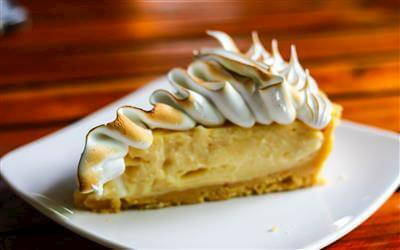 It has a beautiful filling of tart orange curd in a baked crust, topped with mounds of creamy meringue. Enjoy generous slices of this pie for dessert, or as a late-night treat. Imagine your family’s faces when you serve them a homemade pie for dessert! The rhubarb and strawberry filling is a delightful balance of sweet and tart. If you do not have a go-to recipe for pie crust, then get one from your grocer’s freezer. 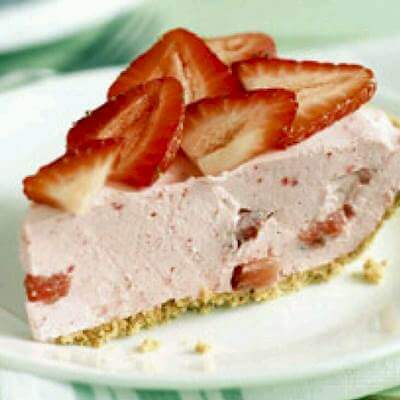 Serve your strawberry rhubarb pie warm with a generous topping of vanilla ice cream.